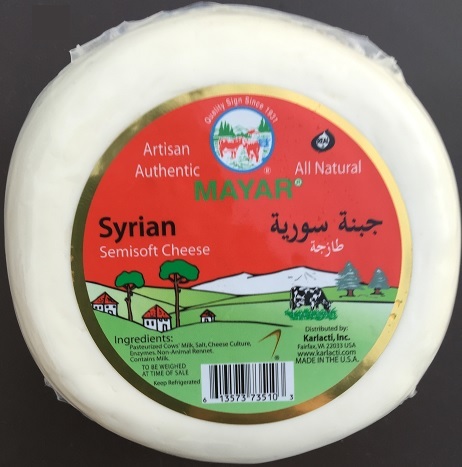 MAYAR Syrian is a simple, unripened cheese made from fresh curd. Authentic Middle Eastern, it has a pure mild taste. MAYAR Syrian cheese is versatile and can even be fried. It is a natural handmade Mediterranean cheese belonging to the Karlacti fresh cheeses category.